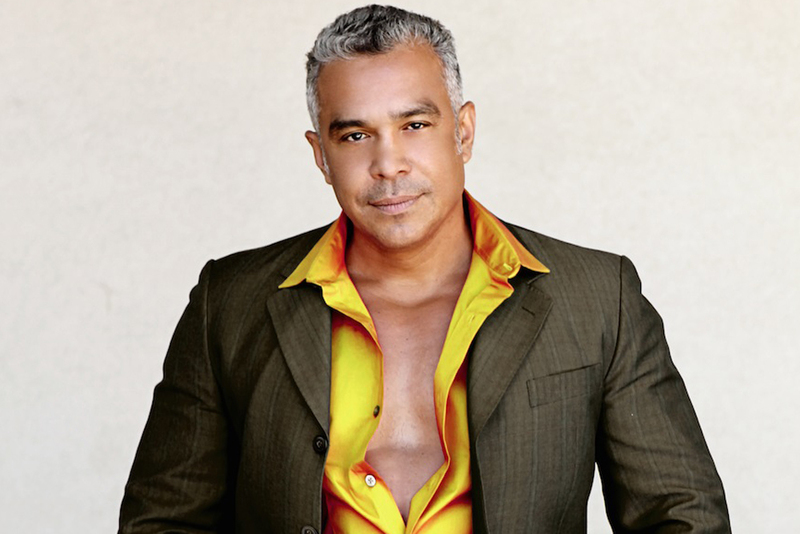 Anthony “Tony” Moran is a two-time Grammy nominated remixer/producer/singer-songwriter and DJ known for remixing popular songs. In 2007, he hit number one on the U.S. Billboard Hot Dance Club Play chart twice with “Walk Away” featuring Kristine W and “Keep Your Body Working” featuring Martha Wash. Moran also has a total of seven number one hits on the Billboard Dance Club Songs music charts in the United States and he has recently had four number one Billboard chart hits in the years 2016 and 2017. As a remix producer, Moran has remixed work from top music artists including Madonna, George Michael, Mariah Carey, Whitney Houston, Selena Gomez and many others. In December 2016, Billboard magazine ranked him as the 92nd most successful dance artist of all-time. Moran began his career back in 1981, when he and friend, Albert Cabrera, teamed up. Together they were “The Latin Rascals”, whose re-edited versions of hit songs spliced together enjoyed major air-play on New York City dance radio WKTU’s popular mix show. The radio exposure led to a deal from Shakedown Studios who hired the duo to restructure popular hit radio songs into viable dance club hits. Shortly thereafter, they were contracted by another studio, Fever Records, to write and produce a song for one of their new acts, The Cover Girls. The result was “Show Me”, a song that not only became Moran’s first Top 40 gold record, but also helped to usher in the freestyle era of music. This opened the doors for new artists including TKA, Sa-Fire (“Boy, I’ve Been Told”), and Lisette Melendez (“Together Forever”). Moran continues to produce music and has produced some major hits played in dance clubs such as “Put Your Hands Up”, “Cafe Con Alegria”, and “The Promise”. He also produced “Body to Body, Heart to Heart” for Cher’s Living Proof album and was nominated for two Grammys for his production of Gloria Estefan’s “Don’t Let This Moment End” and “Heaven’s What I Feel”. Another major production was Donna Summer’s “You’re So Beautiful”, which appeared on her greatest hits album entitled The Journey: The Very Best of Donna Summer. In December 2012, Moran also released another original production with the late Donna Summer entitled “Valley of the Moon” which was recorded at the same time as “You’re So Beautiful”.